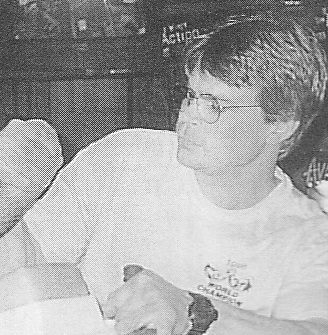 The 1990s was the decade when it became clear that North American pullers were not the only ones who could dominate the sport of armwrestling. The Soviets first got a real taste of what it was like to compete against some of the sport’s best athletes in August of 1989. At that time, a North American team was invited to Moscow for a series of friendly tournaments. The Soviets were clearly strong, but not “armwrestling strong” and so they did not fare very well against the US and Canadian pullers. But the Eastern Europeans were quick learners and they wasted no time in getting the sport organized in their countries. 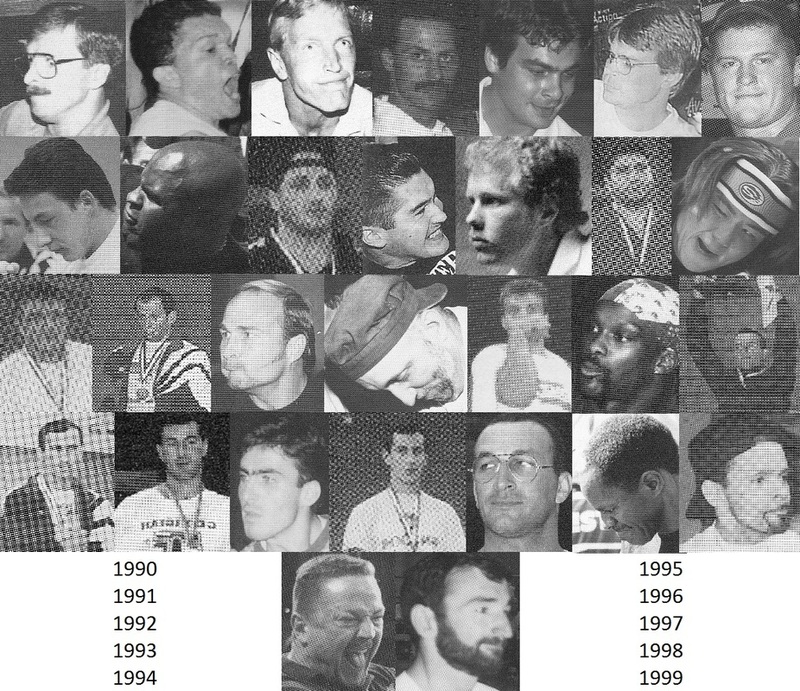 Consequently, several pullers from that region are included in this list of the Top 30 Pullers of the ‘90s. The list of the Top 25 Pullers of the ‘80s featured only pullers from North America. In the ‘90s only half of the top pullers were from the US or Canada. 11 were from Eastern Europe. But the rapid growth was not limited to this region of the world, as evidenced by the fact that pullers from four different continents are on the list. The pullers who made this list were selected based on my analysis of available major tournament results from the ‘90s. These events include various professional tournaments as well as National and World Championships: events that typically attracted the best competitors. The results from most of these tournaments can be found here. 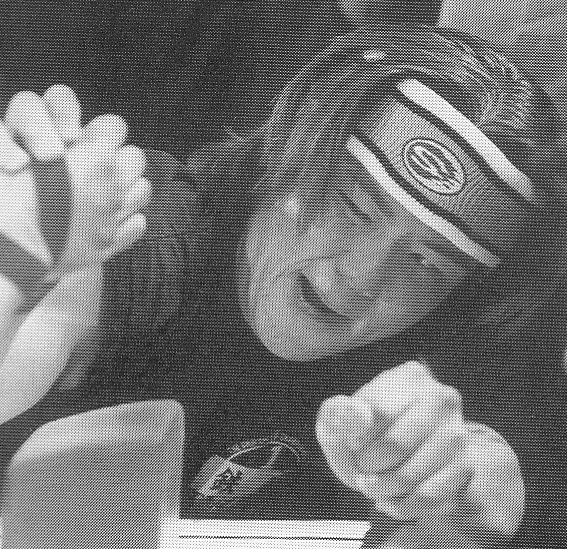 It is a rare occurrence to see someone enter the sport of armwrestling and quickly reach elite status. But it is an even rarer occurrence to see a 15-year old do this. But that’s exactly what California’s Kenny Hughes did in the late ‘90s. While still in high school, Kenny won no less than seven pro titles at the Main Event, the Reno Reunion, the USAA National Pro-Am, and the World’s Wristwrestling Championship over top level competition. 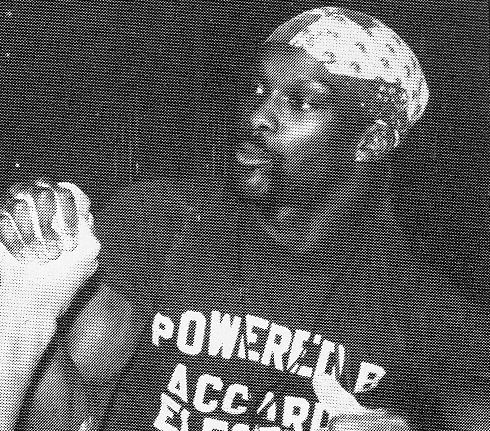 Maryland's Leslie Whims, a bantamweight puller, racked up an impressive résumé in the early ‘90s by winning three AAA national titles and an incredible four WAF world titles in a row between 1990 and 1993. 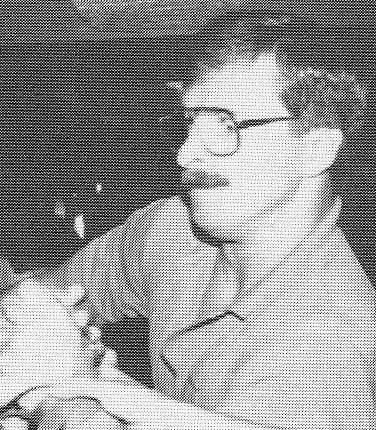 In the ‘90s, Indiana’s Bill Ballinger was a great right handed armwrestler. But he was an awesome left handed armwrestler. During the decade, he won at least eight major titles with his left arm, including two AAA national titles, world titles four years in a row (1990 to 1993 – three WWC and one WAF), as well as titles at both Main Events. Winning a WAF world title is quite an accomplishment. Winning three WAF world titles in a row is simply astounding. This is what Russia’s Taimuras Tsakhilov did between 1997 and 1999, first in the 132-lb class before moving up to the 143s. For a small country of less than five million people, the level of armwrestling talent to emerge out of Georgia (a small country in Eastern Europe) is incredible. No less than five Georgian natives are included in this list. Vepkhia Samkaradze is one of them. 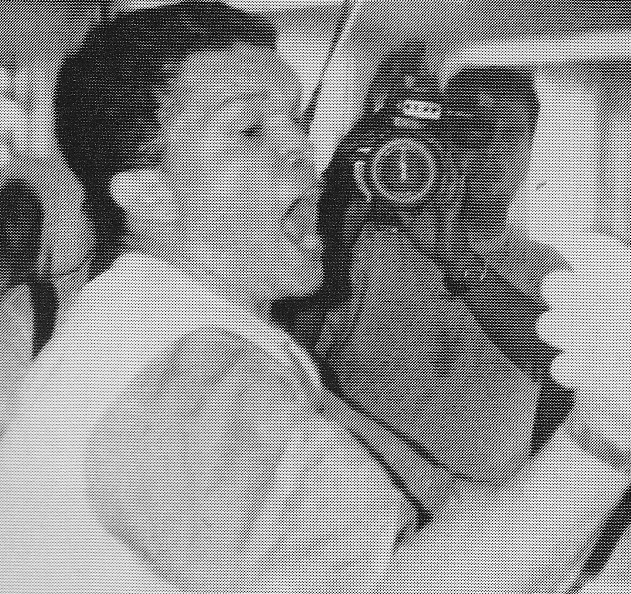 He competed in the 154 and 165-lb classes and won three WAF world titles between 1994 and 1997. He also had five second place finishes at the prestigious Golden Bear tournament over the course of the decade. Japan’s Yoshinobu Kanai experienced tremendous success in the sport in his home country during the late ‘90s. After winning national titles four years in a row, he realized there wasn’t much competition for him in Japan (aside from his younger but bigger brother Shigeki). So, he attended the WAF world championships in 1998, and won with both hands! He followed this up by repeating as the 176-lb right hand champion at the 1999 WAF World Championships. Like the preceding puller on this list, Brazilian Marcio also did not have much competition in his native country. So he too started travelling to the US and to WAF World Championships, where he won four world titles in the mid-to-late ‘90s, including titles with both arms at the 1998 event. Nebraska’s Jerry Janing was one of the top lightweights of the ‘80s, and he enjoyed continued success into the ‘90s. 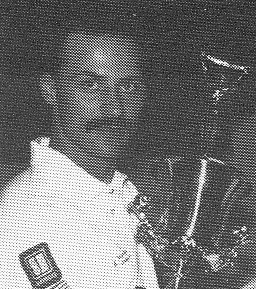 Between 1990 and 1992, he added three AAA national titles and two WAF world titles to his long list of accomplishments. During these years he didn’t lose a single match. He retired from the sport following the 1992 Worlds due to injuries, but he briefly came out of retirement to compete in the 1996 Tournament of Champions in Ohio (which he won). Georgia’s David Randall (the state, not the country) was a puller who appeared to have horsepower to spare. Most of his matches were over in the blink of an eye. 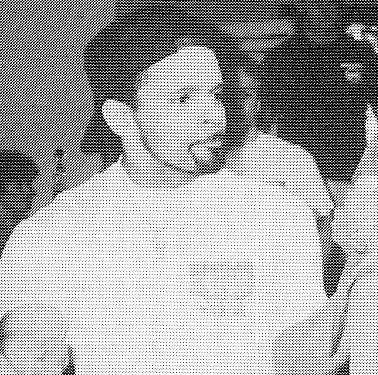 He performed at a very high level throughout the ‘90s. 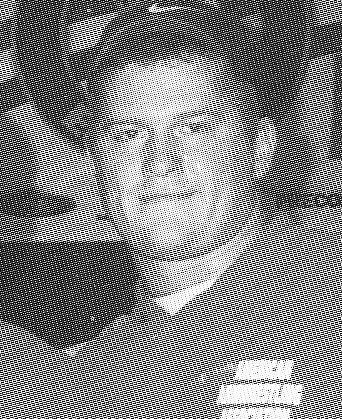 Between 1992 and 1999, he won six right hand open division AAA national titles in the 220, 242, and 243+ pound weight classes. When you win four WAF world titles in traditionally tough weight classes, you know you must be doing something right. This is exactly what Slovakia’s Jan Germanus did in the ‘90s. And he got progressively better. After winning individual world titles in 1994 and 1998, he doubled up in 1999, winning with both hands. Israel’s Sharon Remez was a phenomenon at 200 lbs in the early ‘90s. After winning his first WAF world title in 1989, he proceeded to win another three WAF world titles in a row. He also won his class as the prestigious Super Bras-de-fer pro tournament in France in 1991. 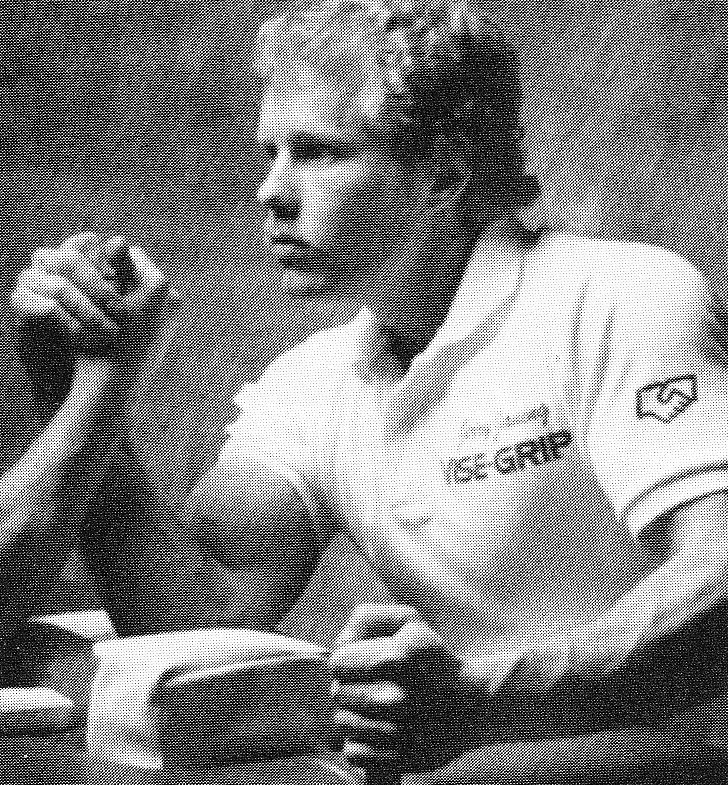 In the ‘90s, Utah’s Kevin Bongard built his reputation as a puller through his performances at some of the very top pro tournaments of the decade. The 1998 Forsa Tropical event and the two Main Event tournaments in 1997 and 1998 offered among the biggest cash prizes purses of the era, and consequently attracted many of the very best pullers. Kevin fought his way to first place finishes at all three of them! He also earned world titles with AWI and the WPAA. David Tchelidze is a Georgian who fared very well in international competition. He regularly moved between the 220 and the 242-lb class, and won WAF world titles at both weights in the mid-‘90s. He won a total of three right-hand WAF world titles, in addition to two Golden Bear titles and a WWC world wristwrestling title. 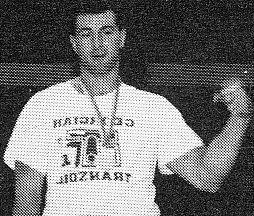 Turkey’s Engin Terzi won his first world title in the 121-lb division of the WAF World Championships in 1994. Despite his smaller stature, his arms packed a mighty punch. This was perhaps best demonstrated when he competed in many of the top American professional events in 1997 and 1998. In addition to winning titles at the Main Event in both years, he won with both arms at the 1997 USAA National Pro-Am, and he won five classes at the 1997 World’s Wristwrestling Championship! He capped off the decade winning another WAF world title in late 1998. Equally adept with both his left and right arms, Russian Shamil Karajaev was a dominant force in the 154-lb class in the mid-‘90s. Between 1995 and 1997, he earned four WAF world titles. He also won three Golden Bear titles, including one with each arm in 1998. At almost seven feet tall, Georgian Zaur Tskadadze was an intimidating figure at the table. One of the first elite Eastern European heavyweights, he experienced considerable success from the beginning of the decade. 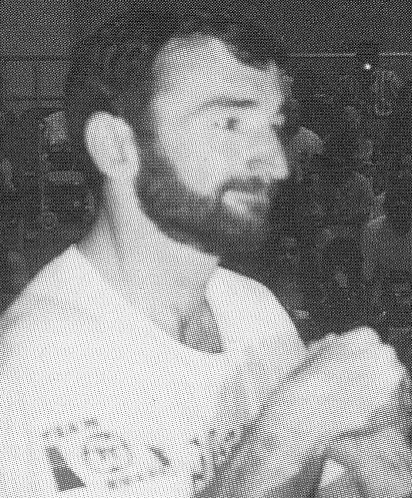 After making it all the way to the final of the first Golden Bear tournament (then called Moscow Bear), he proceeded to win four world titles in a row (three WAF and one WWC). He improved to the point where he actually managed to get a win on John Brzenk at the 1994 Golden Bear. 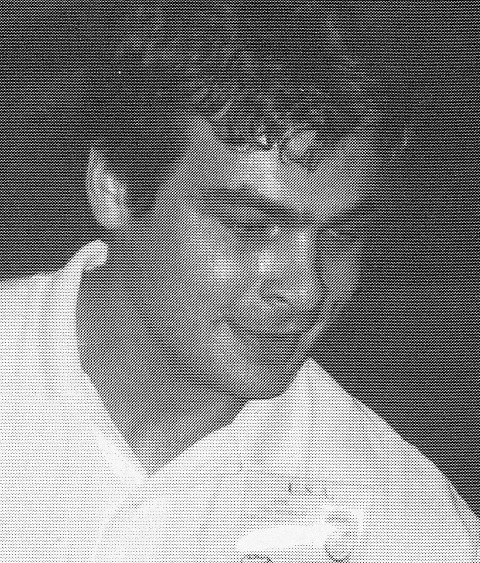 In 1997, he had perhaps his best performance, winning the overall of the Golden Bear ahead of fellow Top 30 list mates Alan Karaev, Erekle Gurchiani, and Vakhtang Javakadze. Perhaps overshadowed by his big brother’s success, it can be easy to forget just how good Bill Brzenk was during the ‘90s. 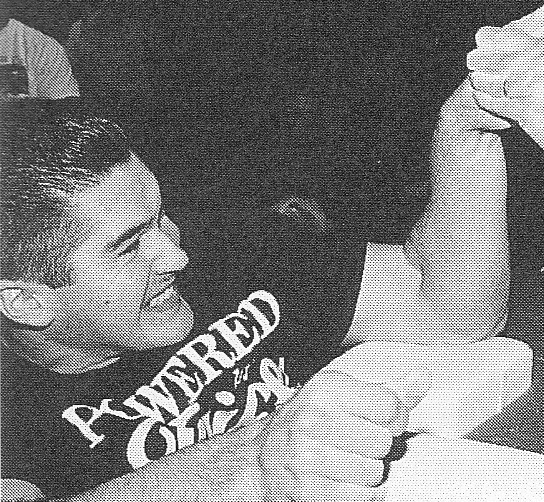 For a couple of years around the middle part of the decade, in the world of armwrestling at 200 lbs there was John Brzenk, followed by Bill Brzenk, followed by everyone else. In addition to a handful of national titles, he won world titles with the WPAA, AWI, and WAF. He also won a Golden Bear title and pro titles at both Main Events. Eric Woelfel was strong with his right arm, but he was on another level with his left. A native Petaluman, he was a natural crowd favourite when he won WWC world titles five years in a row between 1995 and 1999. During these years, he also won at least another 11 major left hand titles, including three AAA national titles, three Golden Bear titles, two USAA National Pro-Am titles, a Forsa Tropical pro title, a Reno Reunion pro title, and a WAF world title! For a time in 1997, he is considered to have been the top ranked left handed puller on the planet. Jerry Cadorette’s usual style of pulling (colloquially known as a “flop wrist press”) has its fair share of detractors, but no one can argue its effectiveness when executed by a man of his strength. 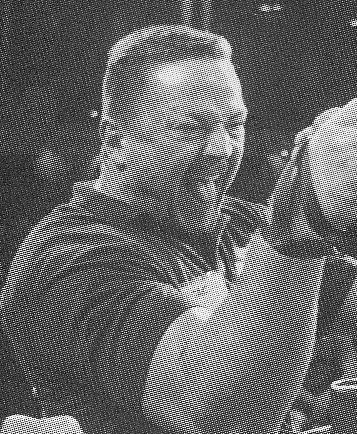 In addition to winning three AAA national titles in a row between 1996 and 1998, Jerry also won a WAF world title and pro titles at the Arnold Classic and the Main Event during this span of time. In addition to being one of the top pullers of the ‘70s and one of the top pullers of the ‘80s, Georgian Johnny Walker (from the state, not the country) continued to dominate his competition well into the ‘90s. He kicked off the decade with a couple of AAA national titles, and proceeded to win the middleweight division of Yukon Jack Finals three times between 1991 and 1994. At 49 years of age, he was still the man to beat at 190 lbs. At under 200 pounds, Russian Anatoly Skodtaev was a fierce competitor. So much so, that he won right hand WAF world titles three years in a row between 1995 and 1997. He also won titles at three Golden Bear tournaments, including the Absolute category in 1996, ahead of some much heavier opponents. 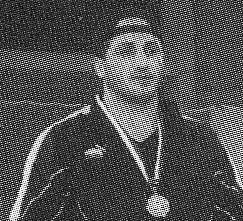 Georgian Erekle Gurchiani experienced his first major taste of success in the sport when he won both a Golden Bear title and a WAF world title in 1991. He started competing in the 198-lb class, but by the end of the decade he was competing in the 242-lb class. Moving up in weight did not diminish his performance. In fact, he won titles at the Golden Bear and/or the WAF world championships each year between 1996 and 1999. Vakhtang Javakhadze is was yet another incredible puller from Georgia. He was a big puller vying for the top spot on the planet at the end of the decade. He won a Golden Bear title in 1997, two WAF world titles in 1998, and the prestigious Absolute category at the 1999 Golden Bear. One of the most accomplished members of a family of armwrestling royalty, Russian Kazbek Zoloev left quite a path of destruction wherever he went. He won his first world title in Petaluma in 1992, and went on to win seven WAF world titles over the following seven years. When his three Golden Bear titles are added to this list, it becomes clear that he was one of the very best lightweight pullers of the decade. 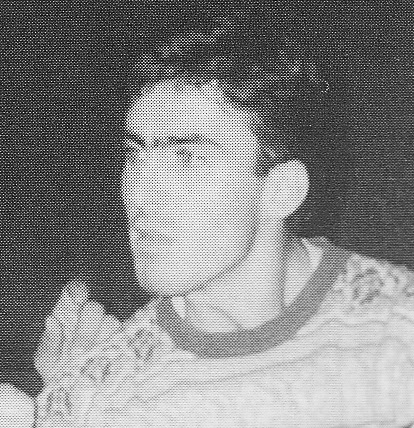 Alan Karaev was a huge Russian puller who overwhelmed his competition during the second half of the decade. He won five WAF world titles in the super heavyweight division between 1996 and 1999, but a career highlight must have been his two wins over John Brzenk in the Absolute category of the 1998 Golden Bear tournament. 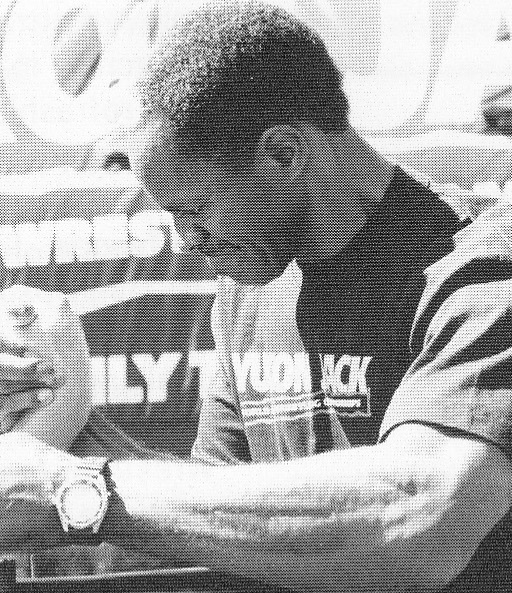 Canadian Gary Goodridge was successful throughout his pulling career, but in the mid ‘90s, he reached the very top of the armwrestling world. In 1995 and 1996, when he held the heavyweight Yukon Jack World Champion crown, everyone else was fighting for second place. While he established himself as a force in the late ‘80s, it is during the ‘90s that the legend of the “Cobra” grew. 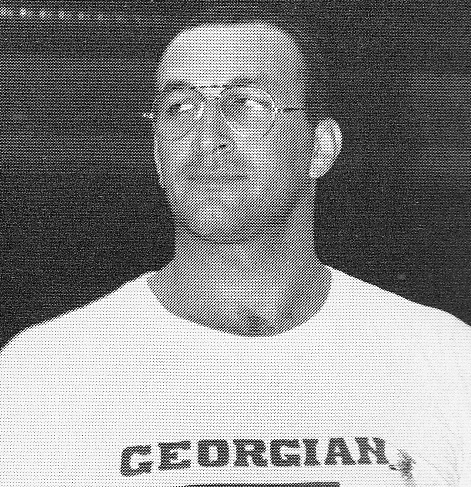 He won seven AAA national titles, and four WAF world titles during this 10-year span. He also won several of the sport’s top pro tournaments, including the Super Bras-de-fer in 1991, the Yukon Jack Nationals in 1992, and the Forsa Tropical and the Main Event in 1998. He won titles at the first two Arnold Classic Challenges – something no other competitor was able to do. He travelled the world during the ‘90s, winning major tournaments in France, Israel, Canada, Switzerland, Russia, and Curacao, and in the process became one the sport’s most recognizable figures. To say that 1990 was a good year for Dave Patton would be an understatement. That year he won a AAA Sit-Down national title, a WAF world title, a WWC word title (his tenth in a row!) and the inaugural Yukon Jack professional title. 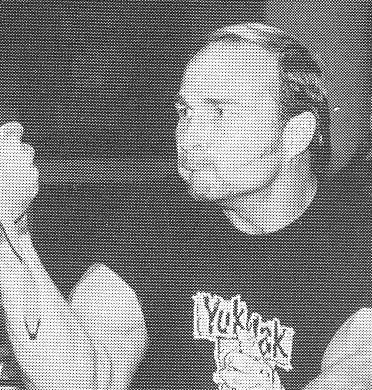 Not competing as often as he did during the ‘80s, Dave’s main focus became the Yukon Jack Finals – the biggest cash tournament for most of the ‘90s. He managed to win the event five times. There is little question: he was the most dominant lightweight puller of the first half of the decade. Ron Bath started making waves in the sport in the late ‘80s, but it is during the ‘90s that he truly became one of the sport’s superstars. During the decade, he won at least 18 national or world titles (a mix of AAA Sit-Down, AAA Stand-Up, USAA, USAF, AWI, and WAF). 1997 to 1999 were particularly good years for him: he won 20+ major titles, including left and right titles at the Main Event in 1997 (the biggest pro tournament of that year) and at the Forsa Tropical International in 1998 (the biggest pro tournament of that year). The top puller of the ‘80s continued his reign in the ‘90s. John Brzenk won more major titles during the decade than any other competitor. He attended the biggest money event each and every year, and won titles at all of them! He won three Golden Bear titles, at least four AWI world titles, six Yukon Jack National/World titles (the biggest pro tournament of the first half of the decade), 12 World Wristwrestling titles, and at least 13 USAA National Pro-Am titles! His dominance was recognized in the 2000 Guinness Book of World Records where he was named “The Greatest Armwrestler of All Time”.